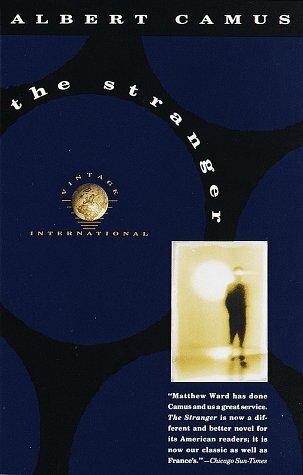 Albert Camus is in the midst of a post-existential crisis. President Nicolas Sarkozy of France wants to transfer the remains of the writer and Nobel-laureate to the Panthéon, the Paris monument to some of the great men and women of France and one of the nation's most hallowed burial places. 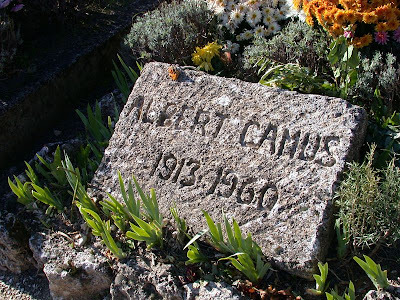 Camus is currently residing in the cemetery of Lourmarin, in the Luberon area of Provence, his birthplace. The gall, says Camus’s son, Jean, who asserts that interring his father’s remains at the Panthéon would be contrary to his father’s wishes and does not want to have his legacy put to work in the service of the state. Jean Camus’s sister, Catherine Camus, who manages her father’s estate, is prepared to give her approval and has spoken with Mr. Sarkozy on the subject, Le Monde said. “No decision has been made on the Panthéonization,” a spokeswoman for the Elysée Palace said, declining to comment further. 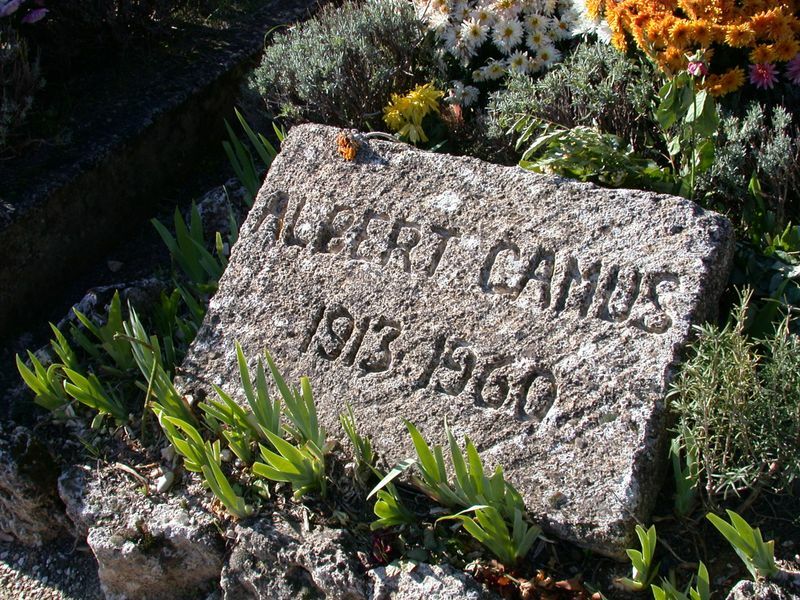 Albert Camus died in a car crash in the town of Villeblevin, in Burgundy, on Jan. 4, 1960, at the age of 46. Full story at the New York Times.